River Falls Plantation! 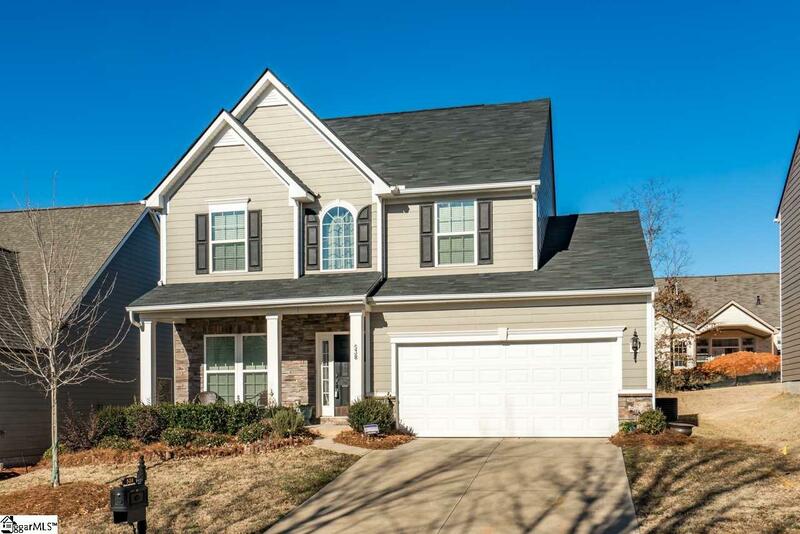 Great location between Greenville & Spartanburg. 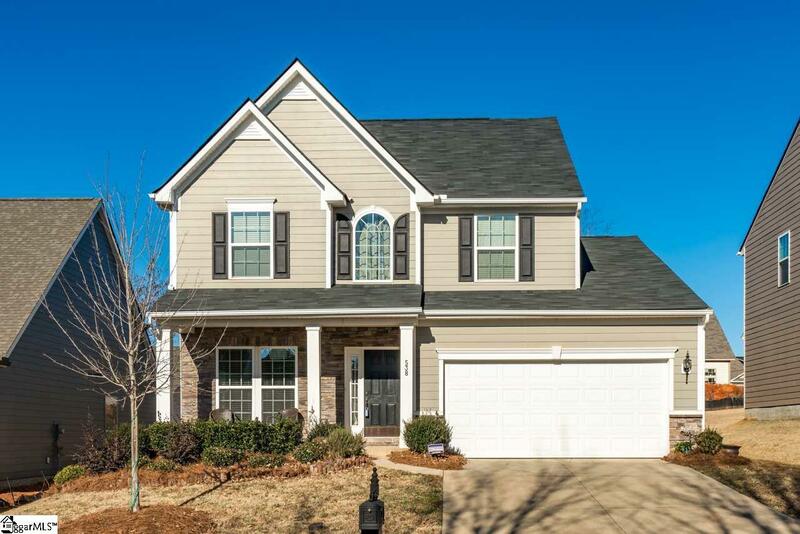 Your new home is centrally located in the most desirable neighborhood in Duncan conveniently located to I-85, shops and restaurants. Excellent District 5 schools. 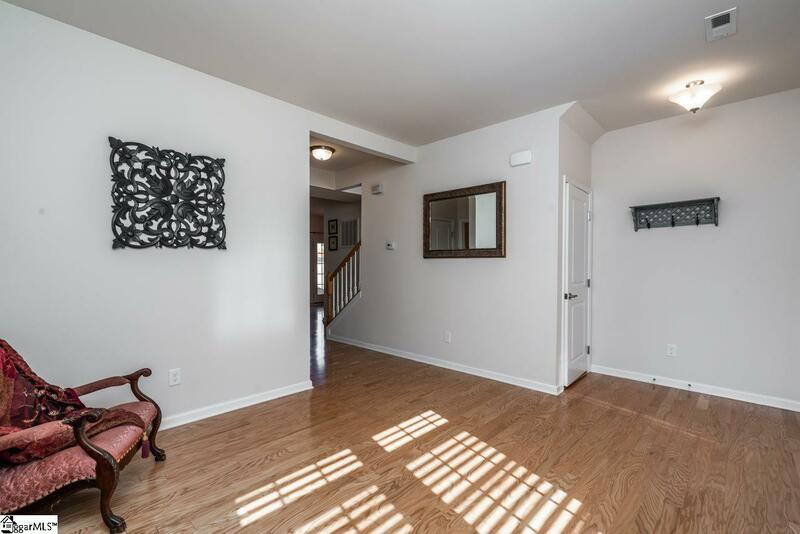 3BR, 2,5 BA, bonus space on almost 2100 sqft. The foyer opens immediately into the light-filled dining room/living room combination. A coat closet is discreetly tucked away between the hallway and the main level powder room. The family room is large enough for any size family gathering, whether its formal or informal. 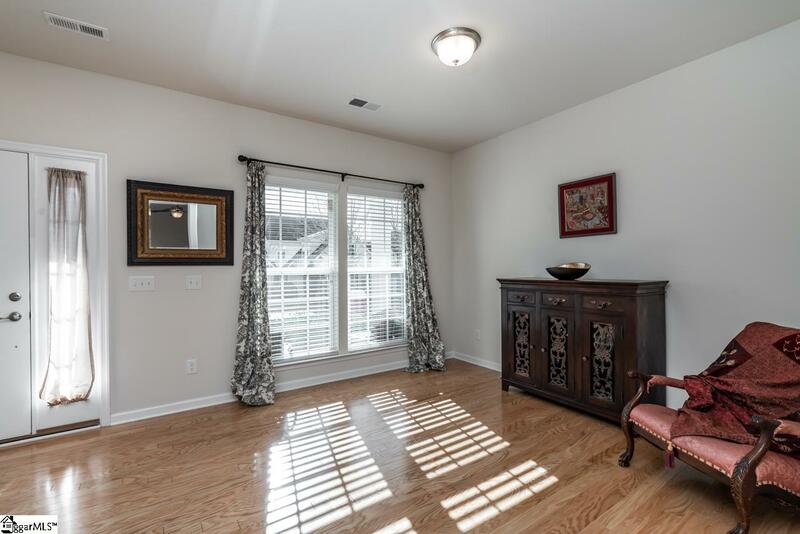 The dining area and kitchen are located conveniently next to the family room. Kitchen highlights include a walk-in pantry. The laundry room/mud room combination provides easy access into the two-car garage. Upstairs, youll discover three bedrooms, two bathrooms and a loft. The loft can either be used as an office or playroom or converted into a fourth bedroom. Double vanity in Master bath. Storage space seems endless. Listing provided courtesy of Kerstin Joslin-Venus of Coldwell Banker Caine Real Est.